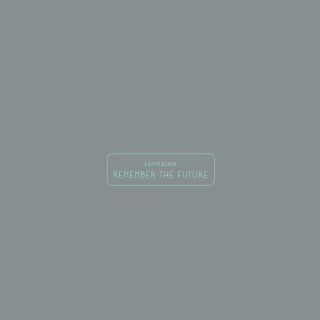 Ionnalee : REMEMBER THE FUTURE album download | Has it Leaked? 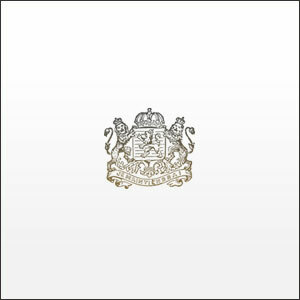 Second studio album of ionnalee, only a year after her fist one. This would mark the 5th release of Jonna Lee counting her releases behind the alias "iamamiwhoami". It is expected to be out on May 31st and to include the single OPEN SEA, which was released with a music video.